Discover the advantages of Au Pair childcare. Embrace culture and experience a whole new world in childcare. Experience extraordinary childcare on your schedule. Our affordable au pairs provide superior care with a cultural flair. GreatAuPair is the best site around. They are excellent at matching up good, hardworking, dedicated people with loving and kind families. 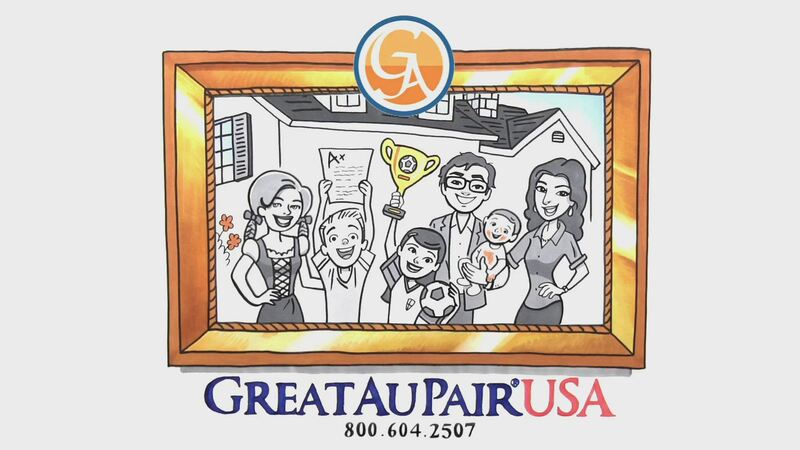 Kudos to GreatAuPair! Full-time, live-in childcare for just $364 per week. No application fee. No domestic airfare fee. Free 15-day trial. Professionally screened, trained and ready to interview with your family. Our au pairs can arrive in just three weeks. 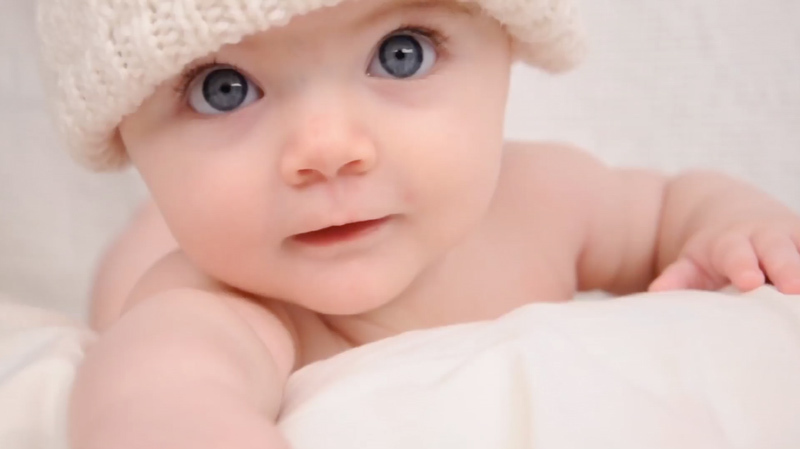 We provide professional, local support to host families and au pairs in most major cities. Want to meet us in person? Have questions? Need help? 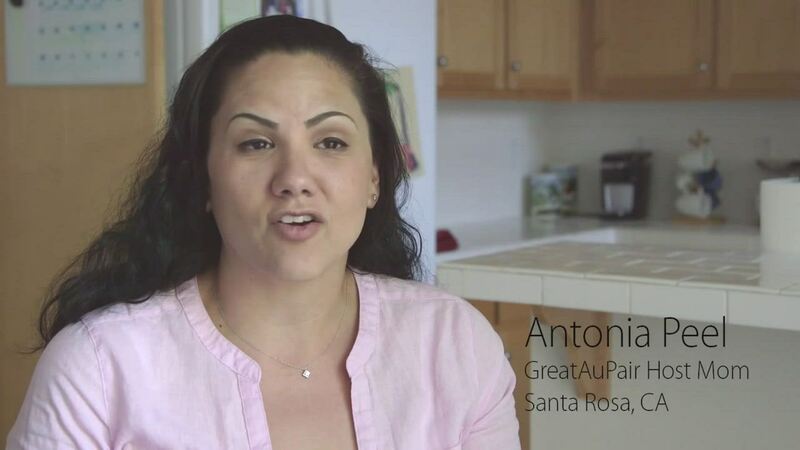 Rely on our dedicated staff to guide you through the process of hosting an au pair.